The hacker, who goes by the Twitter handle "@Reckz0r," wrote on Pastebin that Microsoft stored the login credentials in plain text. The data included email addresses and passwords, he added. The alleged breach comes just days after Microsoft unveiled the Xbox One, the latest iteration of the gaming system. 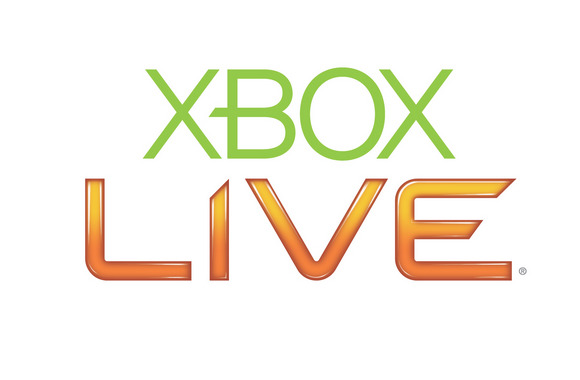 "Xbox Live has not been hacked," the company said in a statement. "Microsoft can confirm that there has been no breach to the security of our Xbox Live service." In a lengthy note on Pastebin, drenched in profanity, Reckz0r wrote "Microsoft is a pest to humanity." He included a link to a 6GB file of the credentials and posted hundreds more in plain text, some of which he wrote dated to around 2009. The newer accounts were contained in the 6GB file, he wrote. Reckz0r has a track record of posting old data. Last June, he posted a link on Pastebin to a data dump, writing on Twitter that he had "penetrated over 79 large banks" and obtained 50GB of data on MasterCard and Visa cardholders. A payment card industry source said at the time the data appeared to be old. One person whose data was released told IDG News Service that the information attached to his name was years out of date.